With a wealth of experience in all aspects of hair care and design, there is no job too big or task too small for Defy Hair & Esthetics’s dedicated team of hair salon experts. Our specialists have years of experience in all types of hair design and whether you need a hairstyle that is perfect for one night or for much longer than that, you can rest assured that we will be able to take care of this task perfectly. Our team is certified and experienced in all types of hair care and we will stop at nothing in the pursuit of perfection. What’s more, our affordable pricing structure combined with our convenient opening hours mean that no matter when you need us we will be there to help. Don’t take chances with inferior hair salons when the number one team in Kelowna is here on your doorstep. 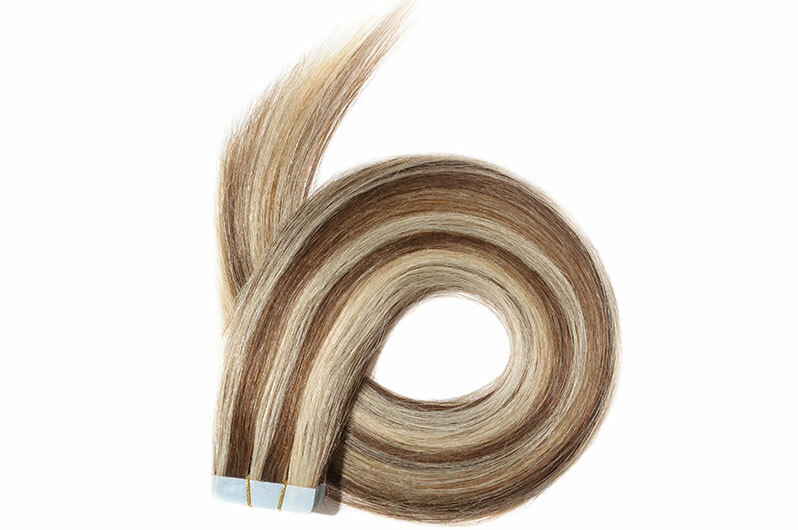 Better Hair: If you fail to attend your hair salon regularly, then you can expect split ends, frizzy fringes and weaker hair. At Defy Hair & Esthetics, we know that it isn’t always easy to get to the salon—that being said—we feel that for optimal hair care, you need to visit our Kelowna salon at least once a month. By doing so, you can rest assured that your hair will be cared for properly. 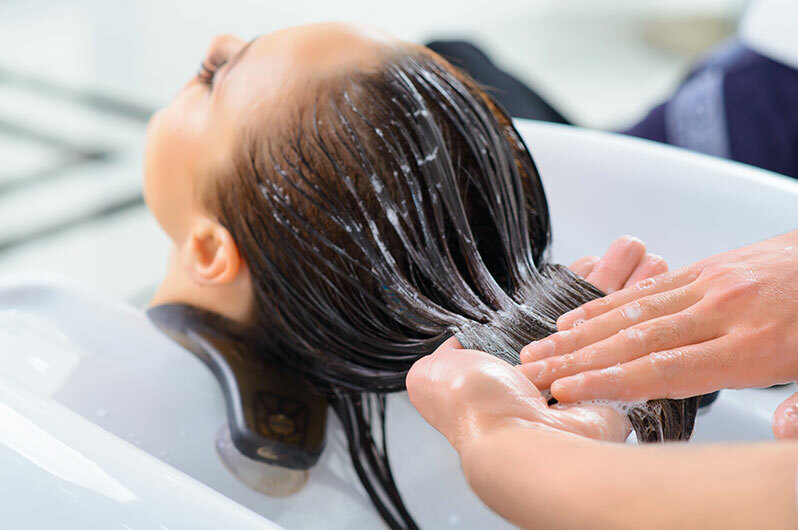 By letting our team take charge of everything, we can make sure that your locks look as fresh and healthy as possible. So, whether you need a bright new look or a simple trim, we should be your first port of call. Vibrant Colour: When it comes to hair colour, it is important to remember that time is of the essence. So, if you have started to colour your hair, then you need to make sure to take regular trips to us to ensure that your colour remains vibrant at all times. Going grey is never fun but by making sure that the colour of your roots remains strong, you can look great and feel beautiful! Encourage Hair Growth: If you want to encourage hair growth, then a brilliant way of doing this is by making sure that it is trimmed regularly. What many people don’t realize is that cutting your hair is actually a great way of adding length to it. So, if you want longer and more vibrant hair, then you know what to do! Whether you are preparing for a special occasion and want a hairstyle to match or you simply need a quick wash and blow-dry for a day out this weekend, then you need to make sure that you enlist the services of a hair salon in Kelowna that can do this to the highest possible standard..